DeLonghi Scultura ECZ351 BG coffee machine review - Which? 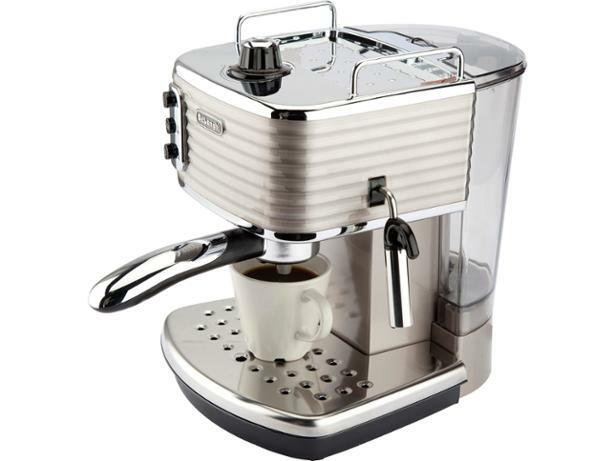 The DeLonghi Scultura ECZ351 BG uses ground coffee or ESE pods to make espressos and cappuccinos. 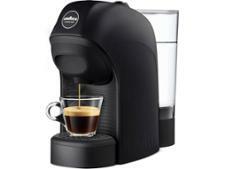 This coffee machine has a few handy features, such as an auto-off function and a cup warmer. It's a stylish model that's available in a range of colours. 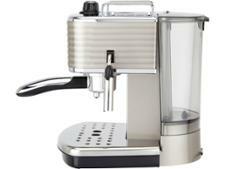 But does this coffee machine make espressos that taste as good as it looks? Our full review reveals all.